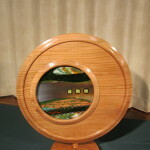 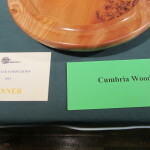 The winner of the Inter club competition 2015 is Cumbria Woodturners! 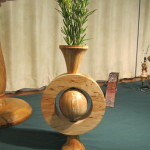 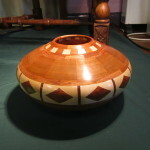 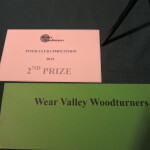 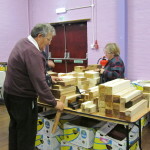 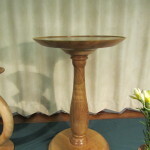 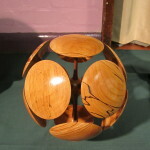 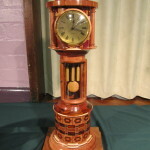 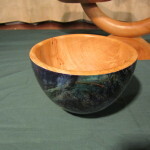 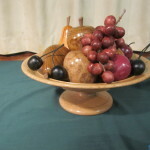 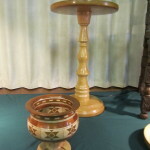 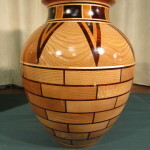 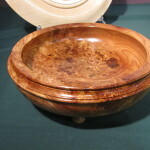 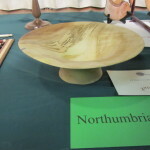 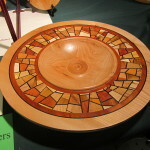 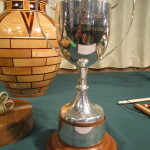 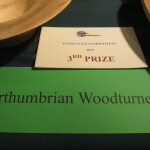 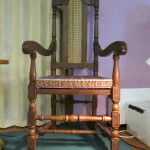 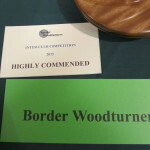 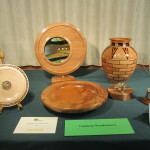 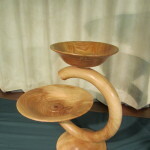 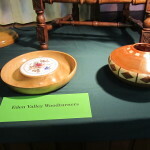 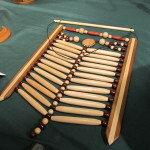 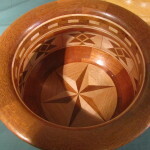 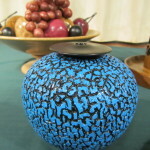 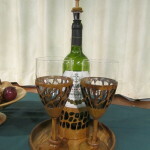 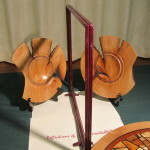 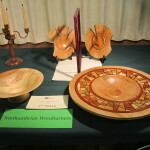 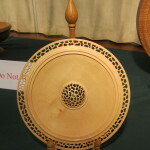 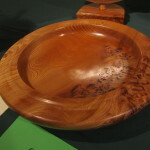 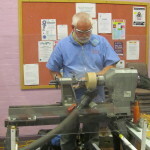 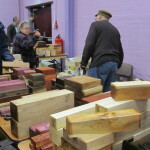 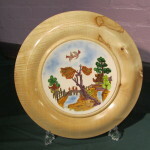 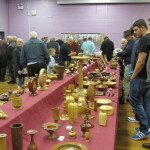 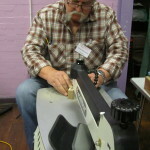 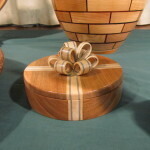 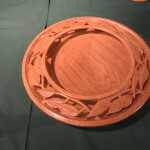 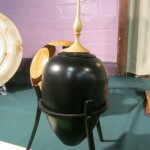 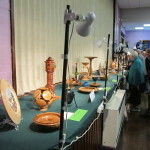 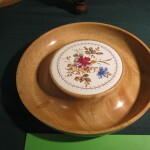 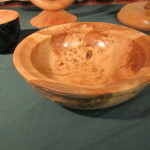 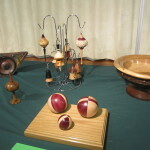 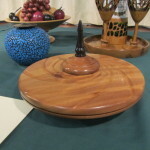 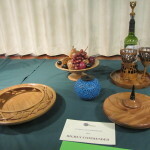 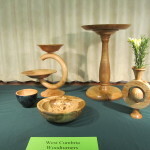 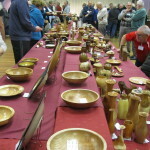 Second place went to Wear Valley Woodturners and third place to Northumbria Woodturners. 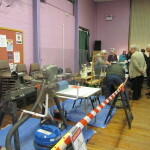 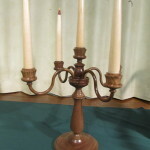 Seven clubs participated; Scottish Borders couldn’t gather the required five items. 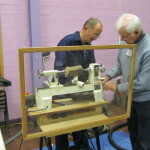 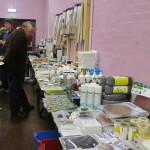 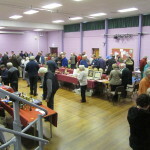 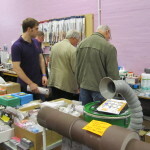 The day saw around two hundred and eighty people come through the doors. 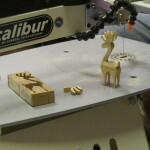 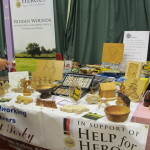 |About £160 was raised for Help for Heroes as well as some tools and a few unsold wood turned items being donated to them to sell.